The first ever guided group sets off! Today saw the start of the first ever guided group walking the Snowdonia Way. 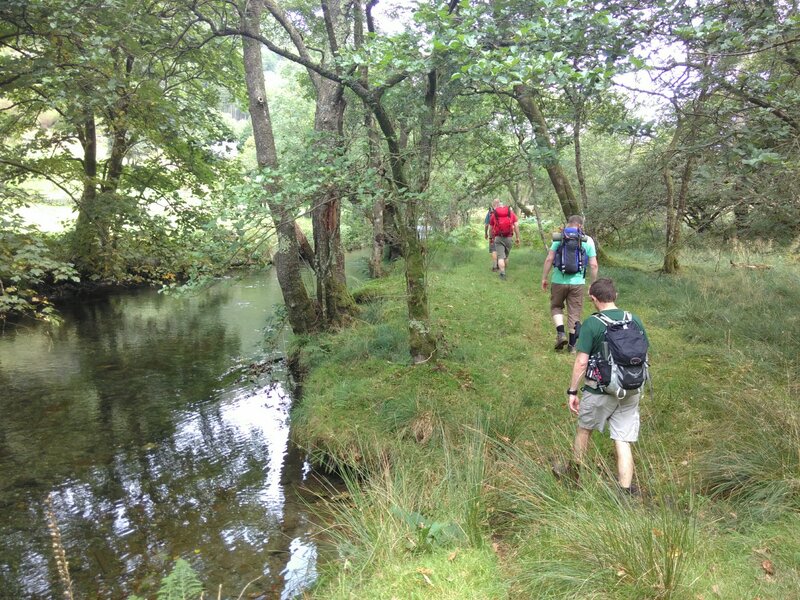 10 clients from Thistle Trekking walked from Machynlleth to Dolgellau on a very warm day with no wind and sunshine! Bring on the next 6 days.